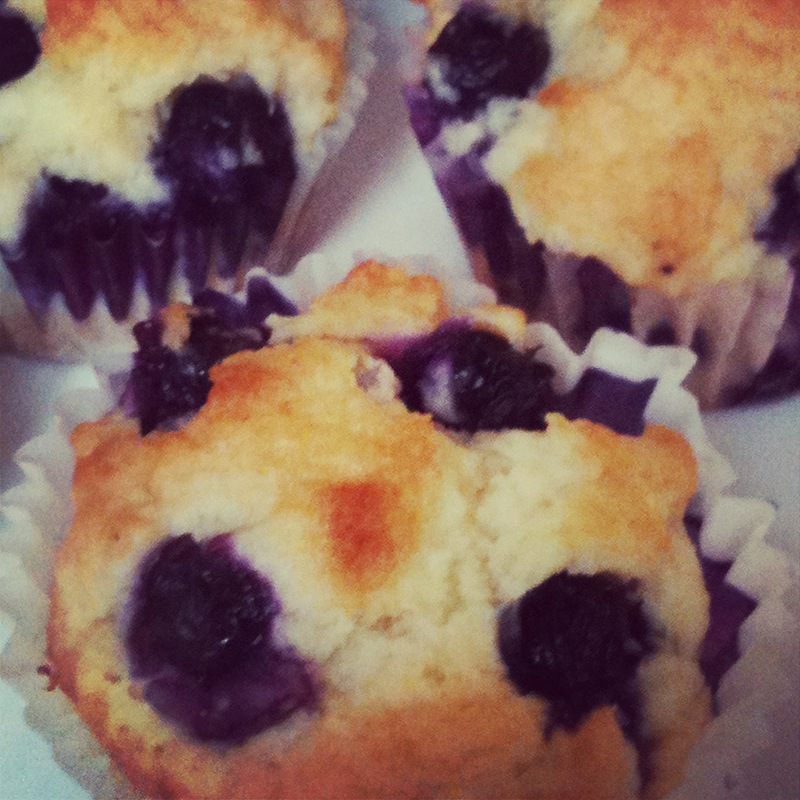 This entry was posted in Food and tagged agave nectar, bake, baking, blueberry, blueberry muffins, breakfast, cooking, food, gwyneth paltrow, muffins, recipe, recipes by lovewritenow. Bookmark the permalink. Good for you for Baking them to begin with. How sweet. Did the two mortals living in the house feed them to each other? Spelt flour and Agave Nectar are wonderful. Easy to find out there to. Certain grocery stores carry them on a Regular basis. You are having fun with that Cook Book! Don’t forget to listen to Cold Play when you cook from that book 😉 Go Team Kate! No Coldplay, or feeing to each other…ha!